The Upward Trend Blog: On Mother's Day, Treat Your Mom to FREE Medium Sundae at Foster's Freeze! 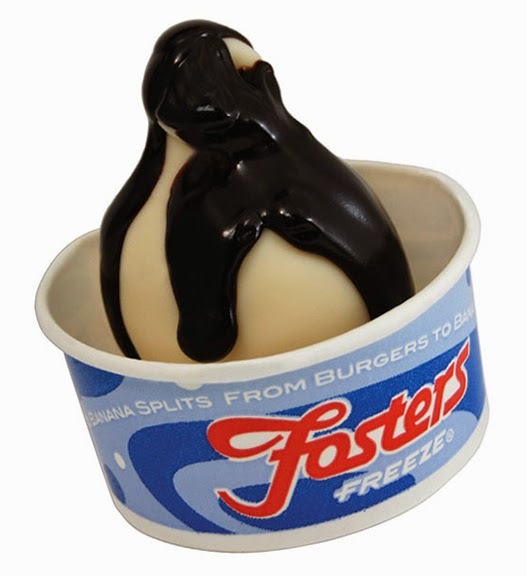 On Mother's Day, Treat Your Mom to FREE Medium Sundae at Foster's Freeze! Bring Mom on Mother's Day to Foster's Freeze and Mom receives a FREE Medium Sundae of her choice. That's a FREE medium sundae for Mom. This free special is on Mother's Day 2014 only at Foster's Freeze, on Merchant Street in Vacaville.